This important structure remains an icon of southern California and one of its most beloved attractions. It was originally constructed in 1935, saw complete restoration in 2006 and continues to be operated for the public, entirely admission-free. 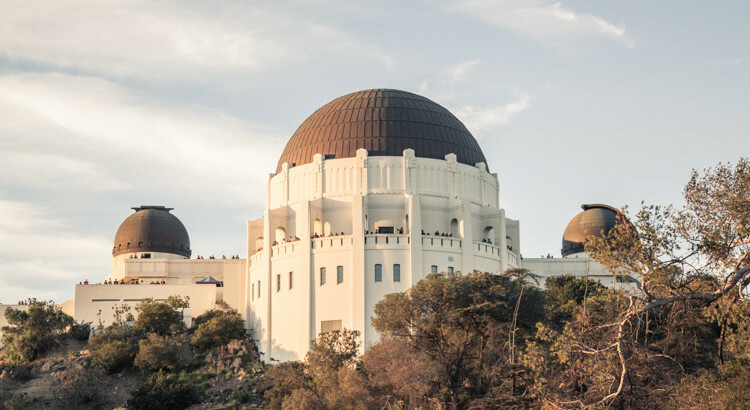 In fact, the intended purpose of the Griffith Observatory is quite profound, best expressed by Griffith J Griffith who said, “If all mankind could look through that telescope, it would change the world!” It is now the most visited public observatory in the world.